VIDEO: Make “Votes for Women” fortune cookies for a special gift! on Vimeo. With the holidays ahead, try something different for gifts. Suffrage Wagon Cooking school has a demonstration for how to prepare Chinese fortune cookies. They don’t have to specialize in Votes for Women messages. Mix them up with personal and humorous themes. Watch for Chef Cutting’s special fortune cookie demonstration coming soon. Suffrage Wagon Cooking School is inspired by Edna Kearns and her cooking and canning lessons associated with her suffrage activism. 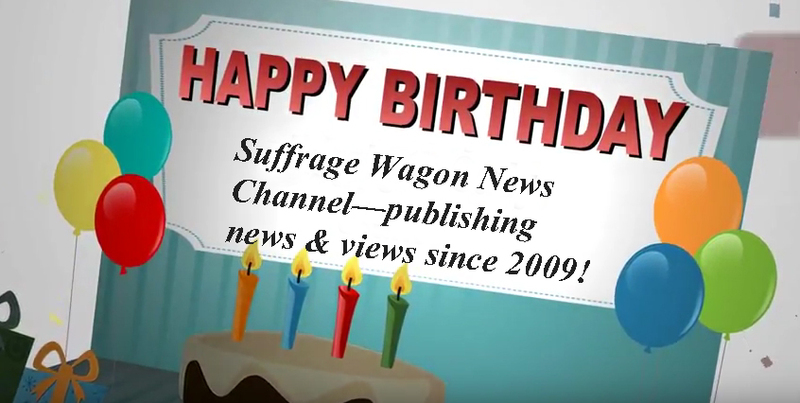 Try some of Suffrage Wagon Cooking School’s recipes!